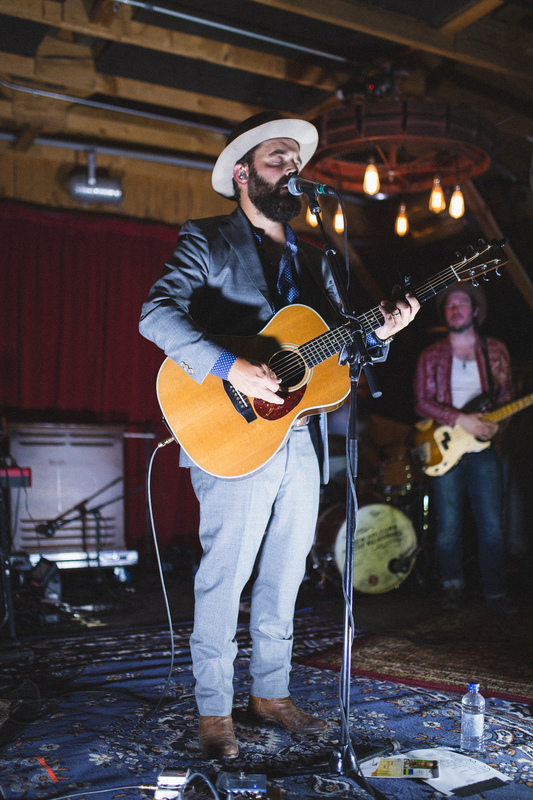 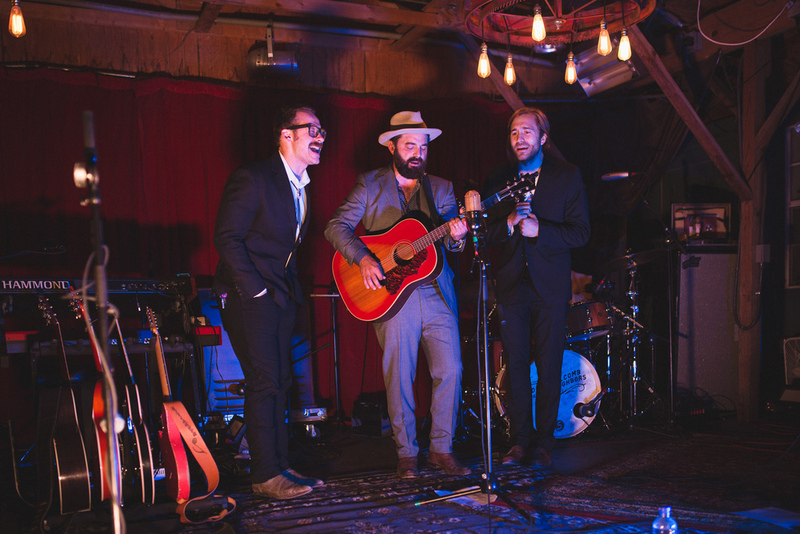 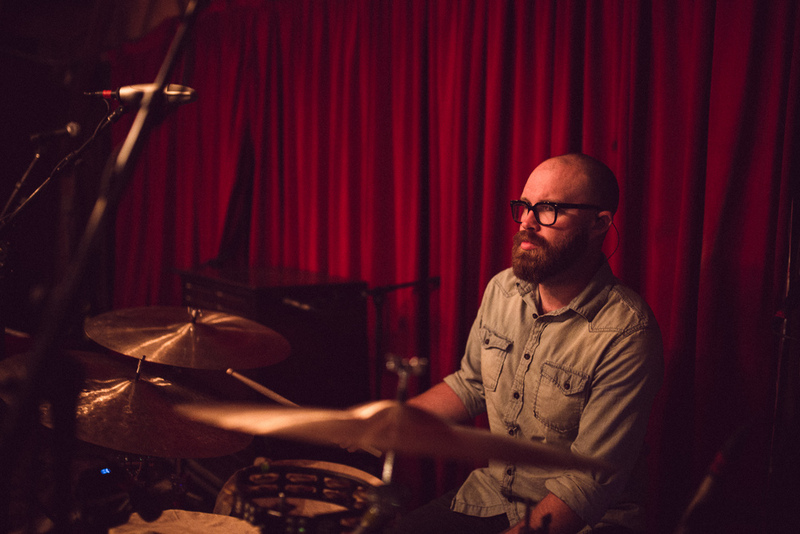 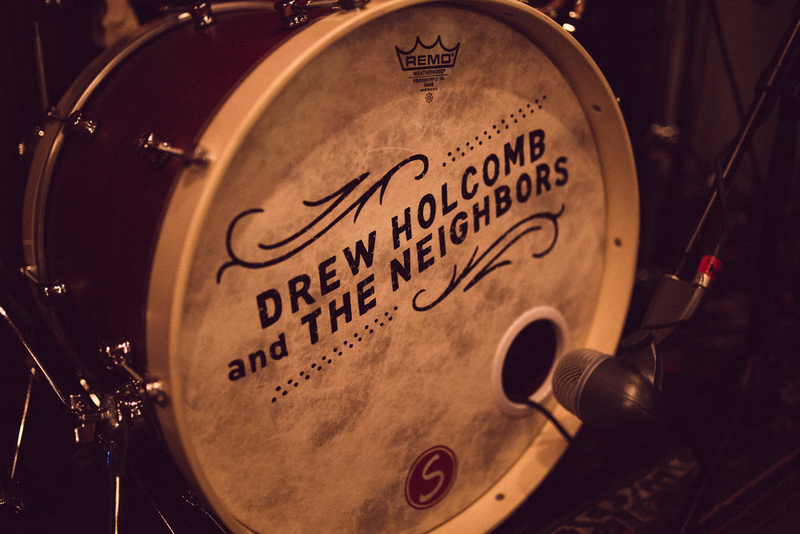 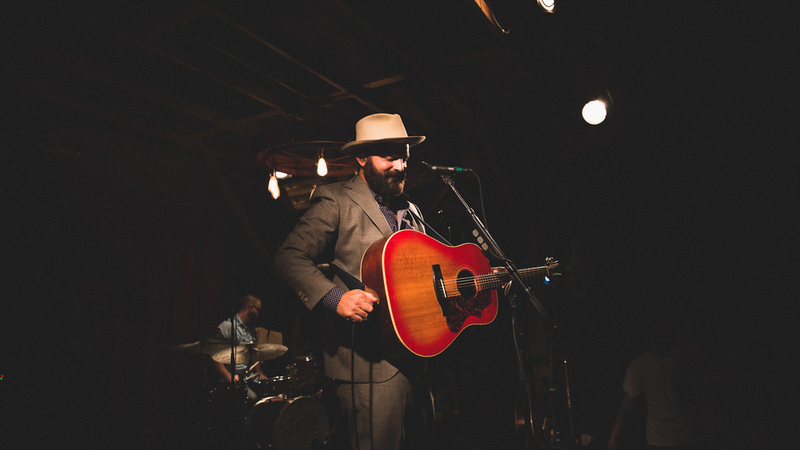 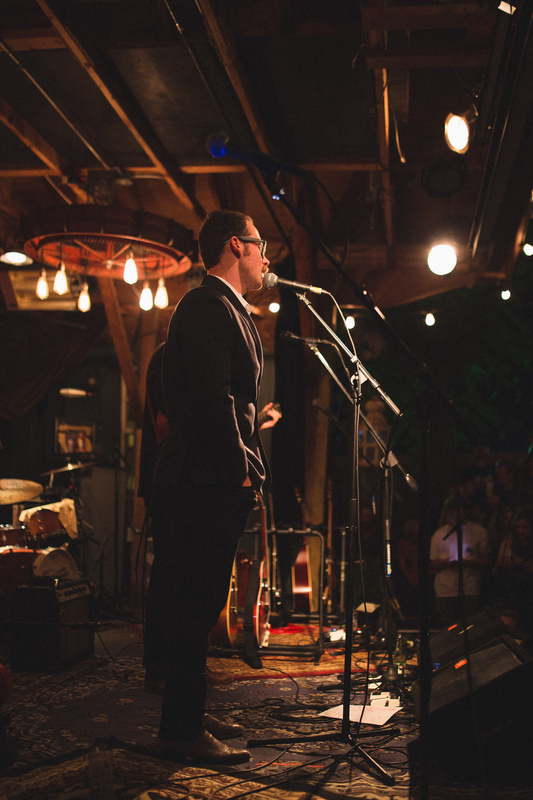 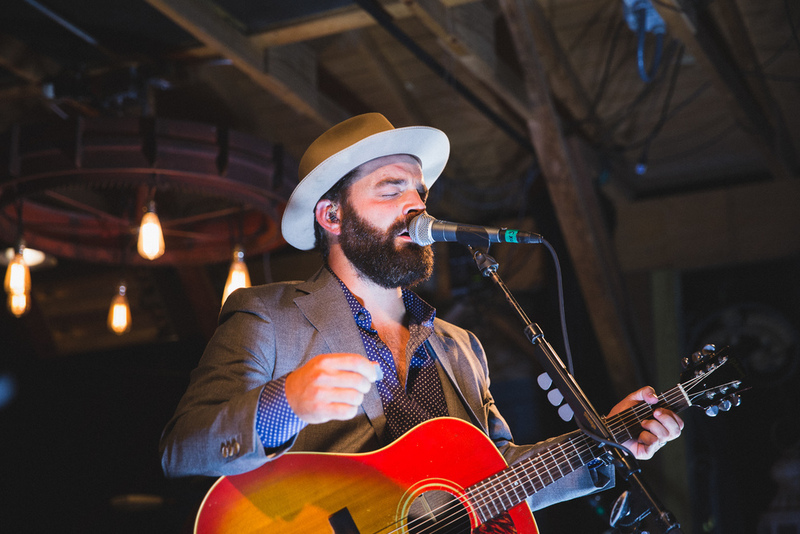 Today on the blog we are featuring this perfect show from 10/4 with Drew Holcomb and the Neighbors and Penny & Sparrow. 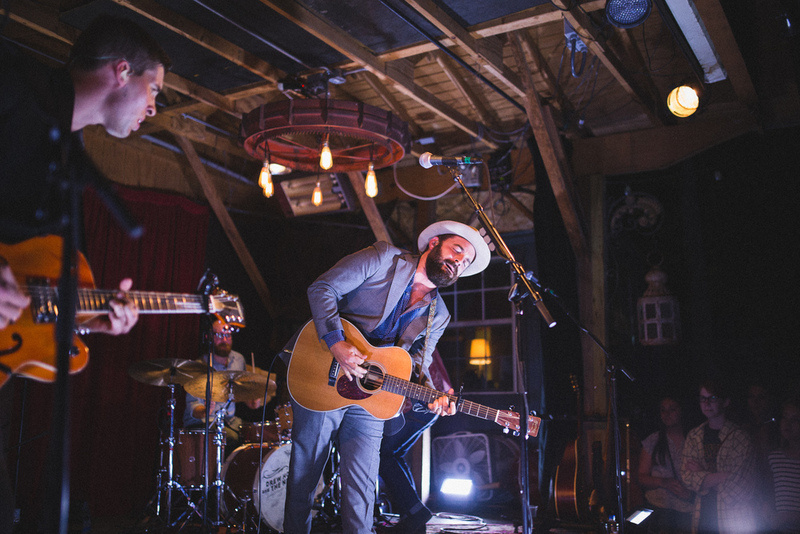 As always, both gave beautiful and captivating performances that left us all wanting more. 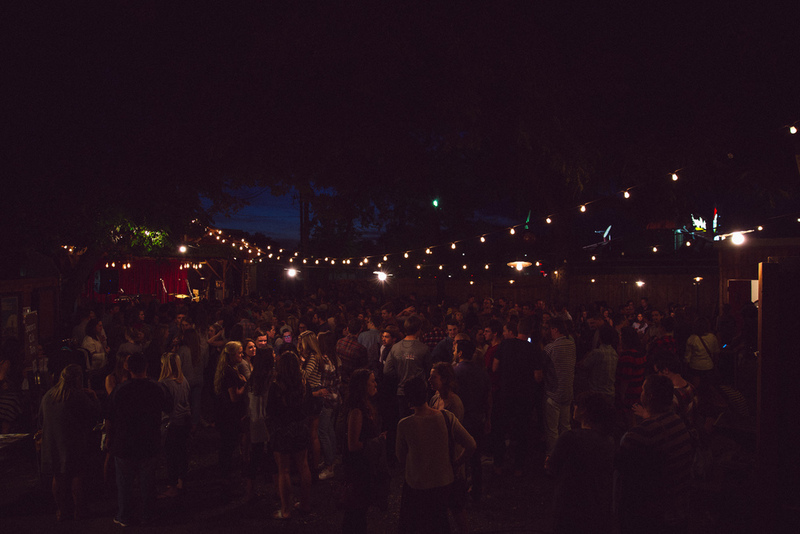 These pictures are only a glimpse of the evening that we experienced, but we hope that you love them as much as we do! 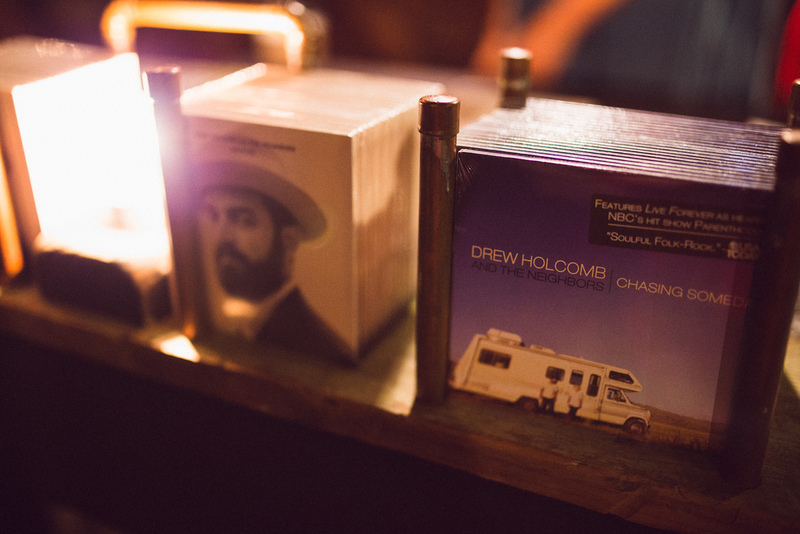 Photos by Davin Fitch at Runaway Frames.